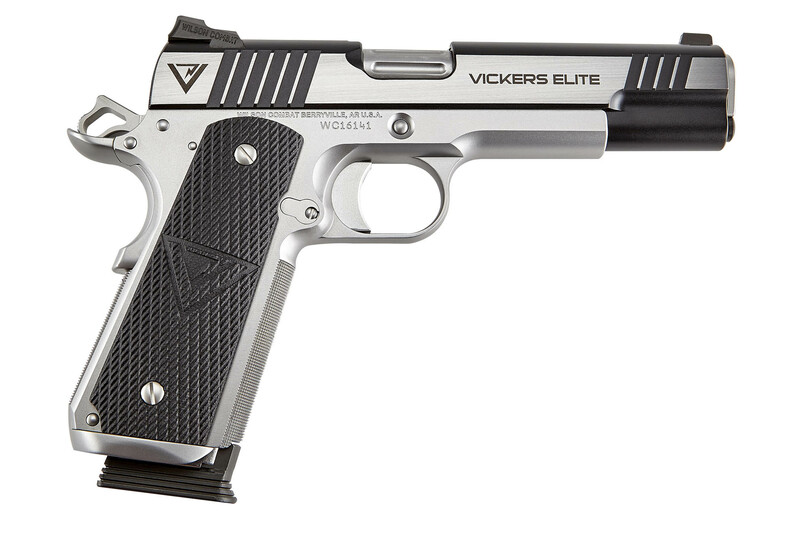 The Vickers Elite starts with our precision-machined and hand-fitted forged slide and frame combination along with our match-grade barrel for impeccable reliability and precise accuracy. 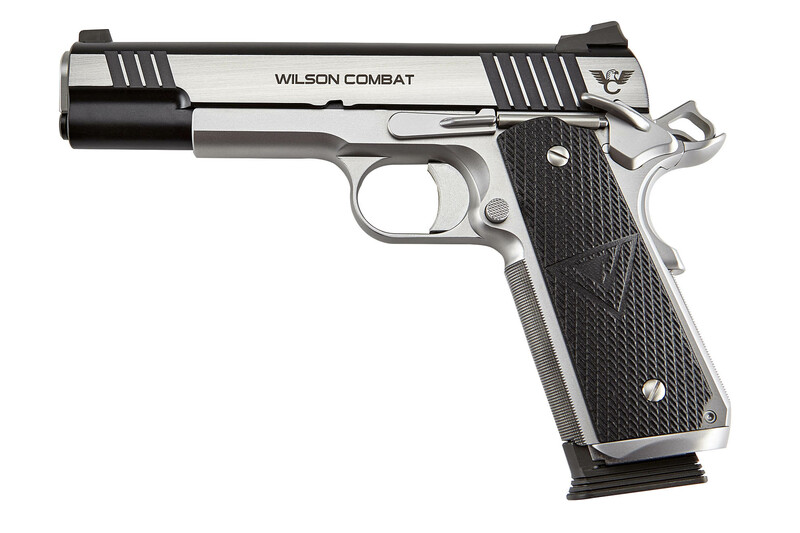 Renowned Wilson Combat hand-fitting to rigorous specifications yields a pistol that you can count on regardless of the shooting scenario at hand. We’ve included the Vickers Tactical logo on the slide and on the proprietary G-10 grips to immediately identify this model in the field. A special .45 caliber Wilson Combat magazine was also developed for this model with extensive input from Vickers based on his deployment experience. It has a reinforced solid tube for added strength, a newly engineered follower with sand cuts and a last round retention feature. The standard coil spring has been replaced with a stainless flat wire spring for the ultimate in long -term feeding reliability in extreme environments and hard use. 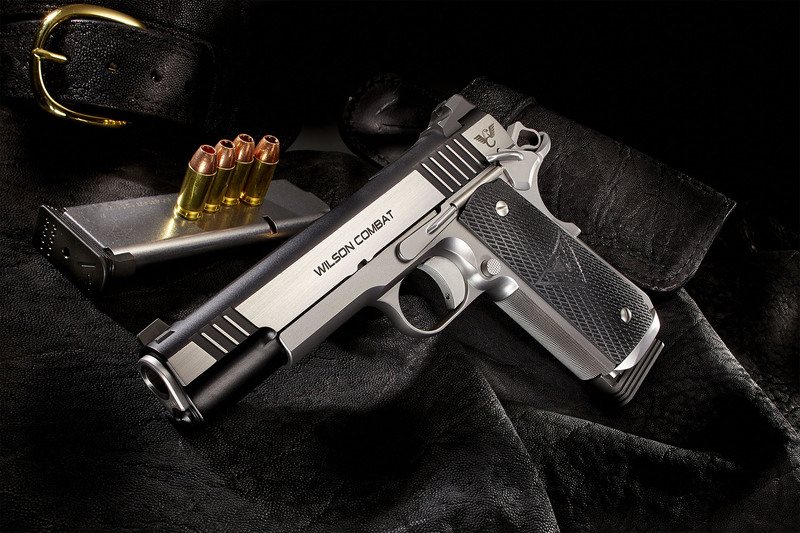 An extended steel base pad has been added to make this magazine the new standard for tactical use.